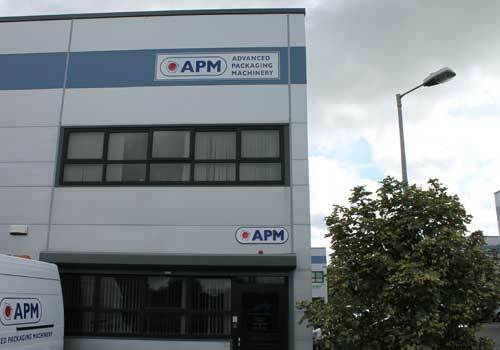 Advanced Packaging Machinery Limited operate and strictly adhere to our quality management systems which is ISO 9001 certified. With over 20 years direct involvement in the packaging and inspection industry, our customer focussed team are able to offer solutions in compliance with international product safety standards and exceed major retailer codes of practice requirements. We are committed to ensure that our products and services are provided to specified quality, in line with legal requirements, to fully satisfy customer needs and expectations. 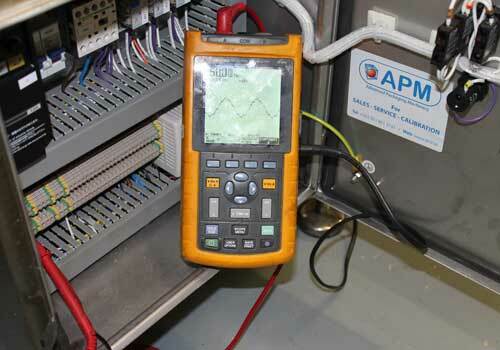 We also offer Customer Training and 24hr Phone / On-Site Support. 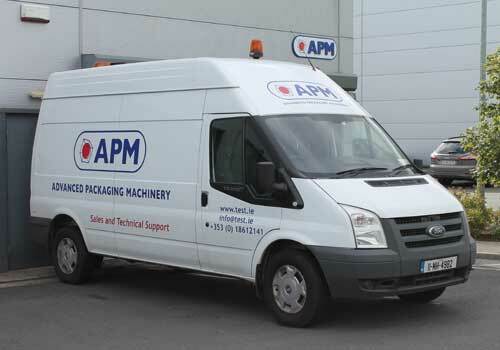 TELL US HOW APM CAN HELP YOU WITH YOUR BUSINESS TODAY!